CENTRAL PA 2018 CONTEST | What's So Cool About Manufacturing? 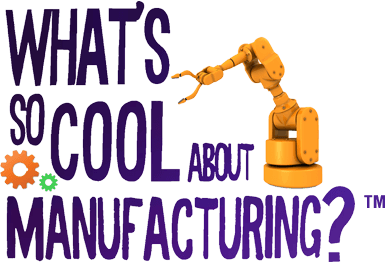 The inaugural What’s So Cool About Manufacturing? contest for Central PA was produced by the PA Manufacturing Extension Partnership in Williamsport, PA, and the Williamsport/Lycoming Chamber of Commerce. The contest entries represented schools in Lycoming and Sullivan counties.